We first released it on December 20th, 2012. It took us a little over a year for the initial release, but we never stopped working on it. Since December we added more features, more content and made all the in-app purchases free. We love the variety of emotions and postures available for each character and how you can add thought bubbles with icons in them. That makes it super easy to tell a story without much text, which is great for the little ones, but also teaches visual communication. 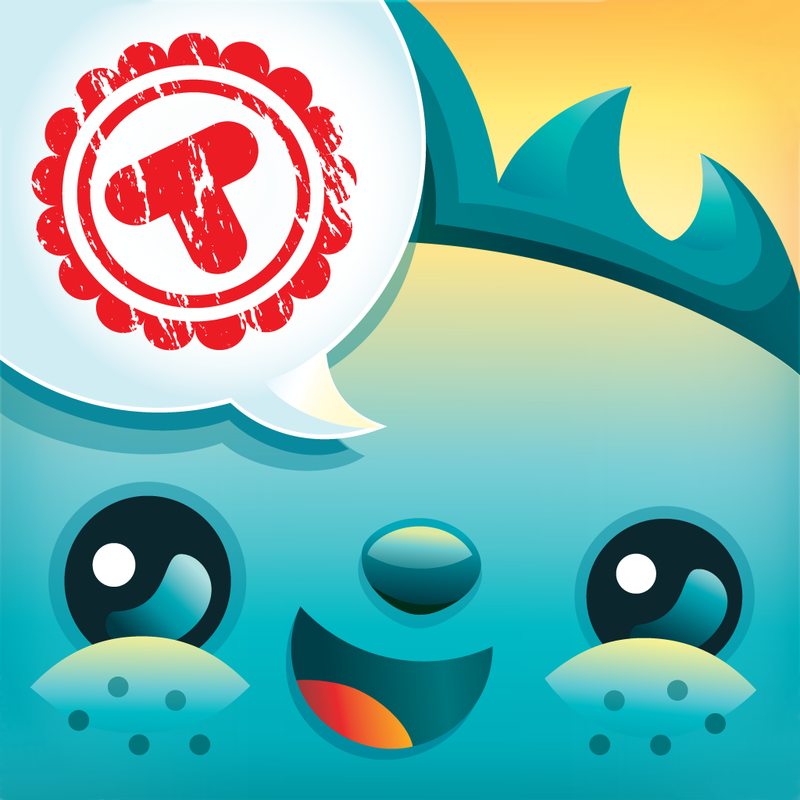 Toonia Storymaker is a playful introduction to visual storytelling. Children are naturally drawn to stories and cartoons, but too often they are only allowed to consume what grownups prepared for them. How will they ever learn to tell their own stories if we don’t let them try? To become a pianist you can’t just listen to the music – you need to play the piano. And to become a great storyteller there is Toonia Storymaker. Toonia is most enjoyed by kids age 4 and up, but grownups can have a lot of fun with it, too. You can get creative and make your own stories to read to your children or grandchildren. Lots of parents and grandparents also use it to communicate certain things to their children that they might have trouble communicating just verbally. We are continuously updating Toonia Storymaker with features and content suggested to us by the community. If you have an idea how to make it better, please email it to us at feedback@tooniaapps.com. We would love to hear from you! Toonia Storymaker is a fun educational toy that encourages children to explore their imagination and express themselves through creating their own illustrated stories. Choose your world and your characters, move them around, change their color, size, posture or emotion, choose a symbol or write what they are saying. It’s like lego bricks for illustrated stories. From fairy tales to adventures in space, Toonia Storymaker allows for endless possibilities and hours of fun for both kids and parents. but don’t hesitate to play with it yourself. You can create your own stories to read to your children or grandchildren. Toonia Storymaker is a playful introduction to visual storytelling, increasingly important and sought after skill in a wide range of areas from journalism to art and entertainment as well as in every day life. Children are naturally drawn to illustrations and cartoons, but too often they are only allowed to be passive consumers and that great opportunity for learning is wasted. Toonia Storymaker invites them to actively explore different types of visual narrative and develop their communication skills. As such it is also great for children with special needs, giving them and their parents alternative means to express things they might have trouble communicating otherwise. • Change characters’ colors, size, posture and emotion. Choose a symbol or write what they’re saying. Endless possibilities and hours of fun. • No rules, no limits, play anyway you want to. • No in-app purchases, no advertising, no annoying music. We are dedicated to creating premium educational toys for children that are amplifying their creative skills, raising their minimal design acceptance standards and inviting them to share with us their opinions, dreams and sometimes pain.